There is one word that brings out the worst in people: TREASURE. When special agent Kurt Hunter finds a boat adrift in the Biscayne National Park with the dead body of a famous treasure hunter aboard, the race is on to find his killer. Alliances shift and the bodies start to pile up as Kurt and Justine navigate the devious and dangerous world of treasure hunters to find the killer. 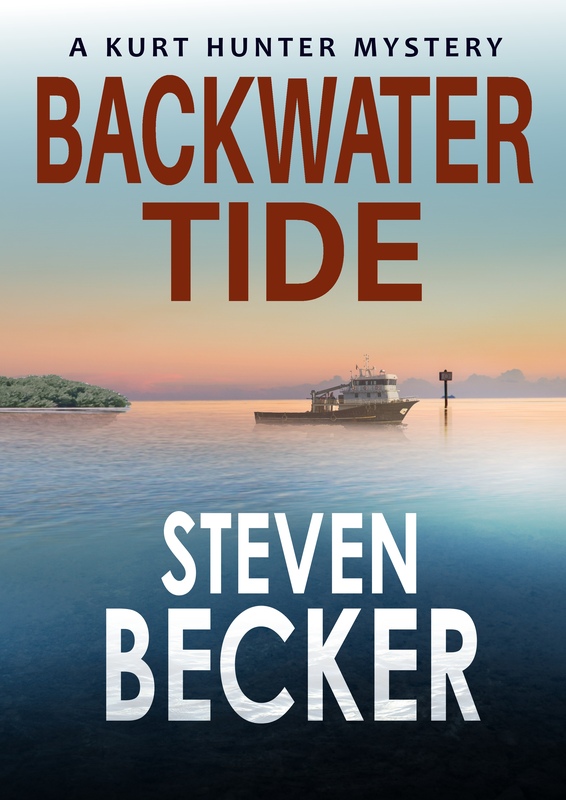 From the iconic Intracoastal Waterway of Miami to the beauty of the Biscayne National Park, this new mystery from bestselling author, Steven Becker, reveals the good, the bad, and the ugly of South Florida.